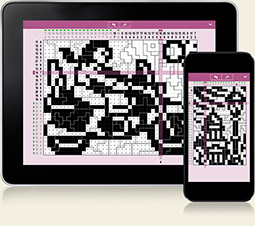 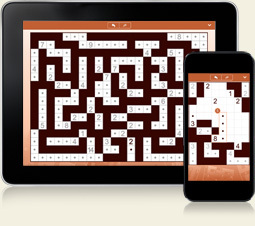 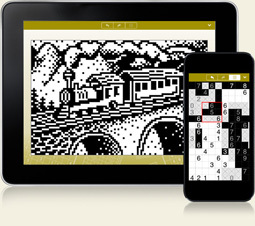 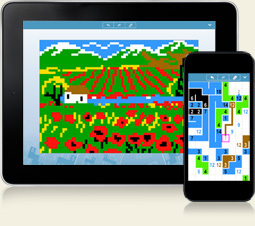 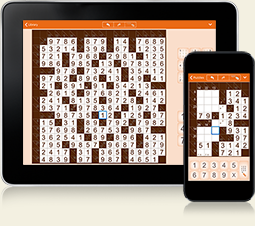 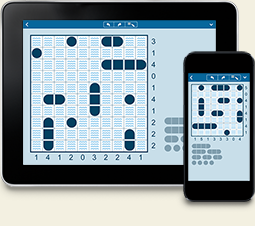 Want to solve your favorite puzzles on-the-go? Download our free puzzle games for iPhone, iPad and Android and start solving now. 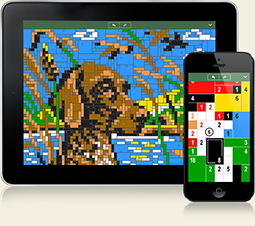 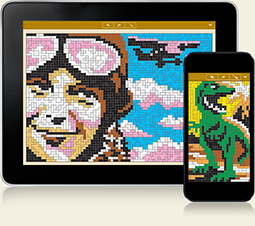 There are more puzzle volumes and new apps released continuously.